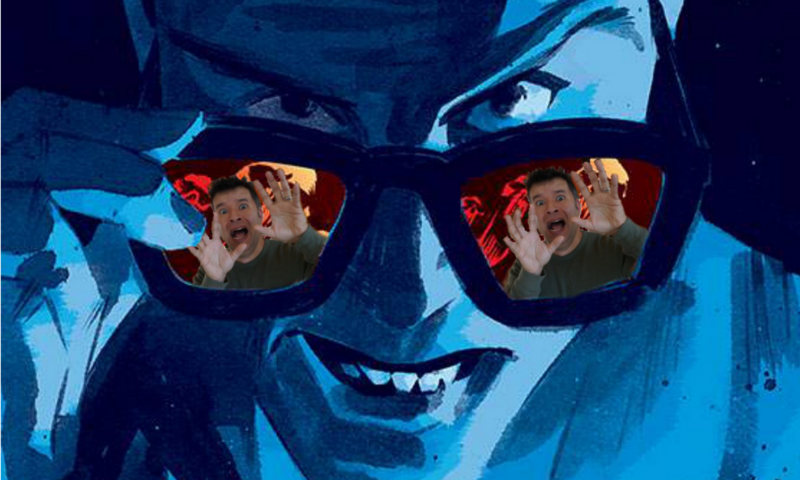 Random Podcast From Heck – Episode 75: Reign of the Supermen, Punisher S2 (Part 2), Comics, And More – What the Heck is going on?!? This week we celebrate 75 episodes! There’s a lot of news to catch up on and apparently a lot to discuss with the second half of The Punisher Season 2. You can find out about the new DC animated original movie, Reign of the Supermen. Somehow comic talk happens at the end this week. Plus, Frankenstein, Homicide Detective, coming soon? Time Codes for Episode 75! If you’d like to support the show and help make it even more awesome, head over to our Patreon site. If you want or need even more podcast, you can find the SECRET Podcast From Heck exclusively on Patreon for the Rick Jones tier and above. Last week featured 2010’s Inception and this week will likely feature 2015/2016’s Green Room.